Samuel B. Chae | Attorney | Cunningham Meyer & Vedrine, P.C. 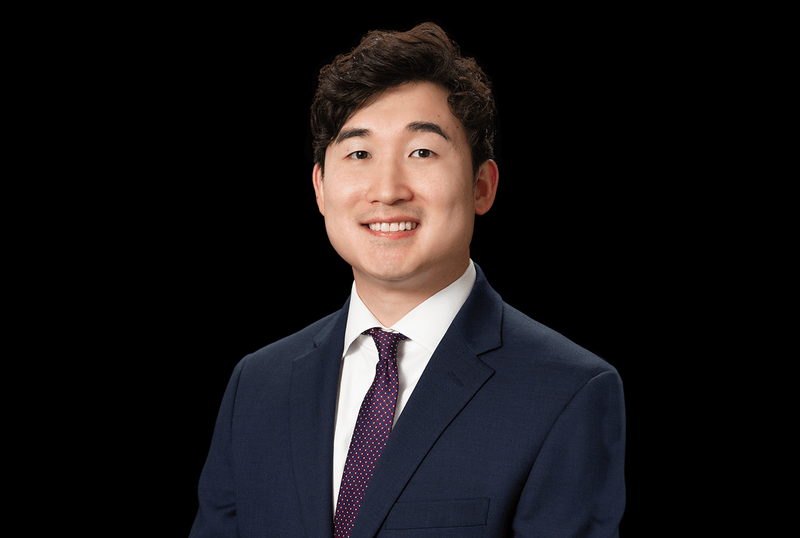 Samuel B. Chae is an associate at Cunningham, Meyer & Vedrine where he focuses his practice on medical malpractice and professional liability defense. Sam is an experienced trial lawyer. Prior to joining the firm, he was an Assistant State’s Attorney in the Cook County State’s Attorney’s Office, where he prosecuted to verdict more than 100 jury or bench trials. Many of the jury trials that he first-chaired involved serious violent offenses and included the presentation of scientific expert testimony. Sam has also handled countless evidentiary hearings and dispositive motions. During law school, Sam was a law clerk for the Cook County State’s Attorney’s Office. He tried seven cases under the Illinois 711 student practice rule and was the recipient of the Asian Pacific American Heritage Internship Award in 2013. Sam is an active member of the Asian American Bar Association of Greater Chicago and the National Asian Pacific American Bar Association.